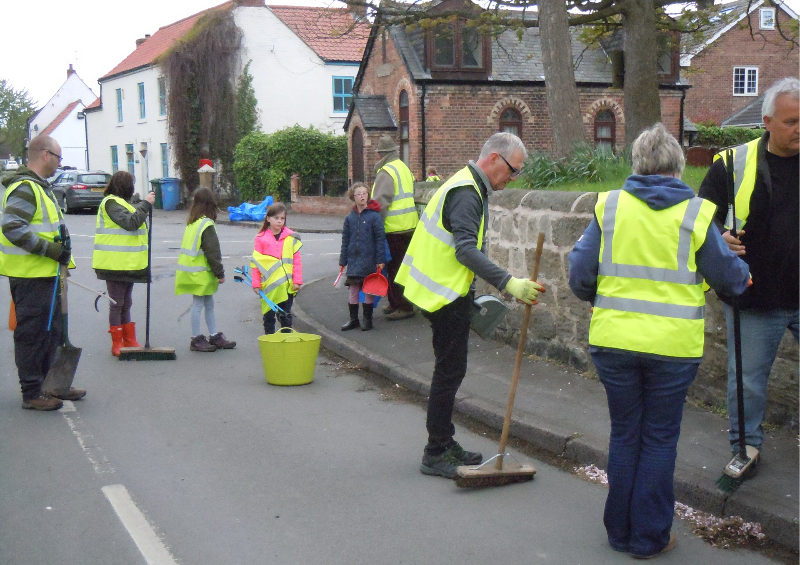 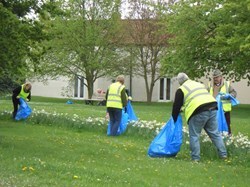 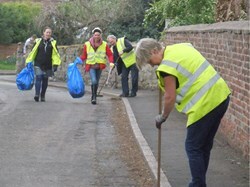 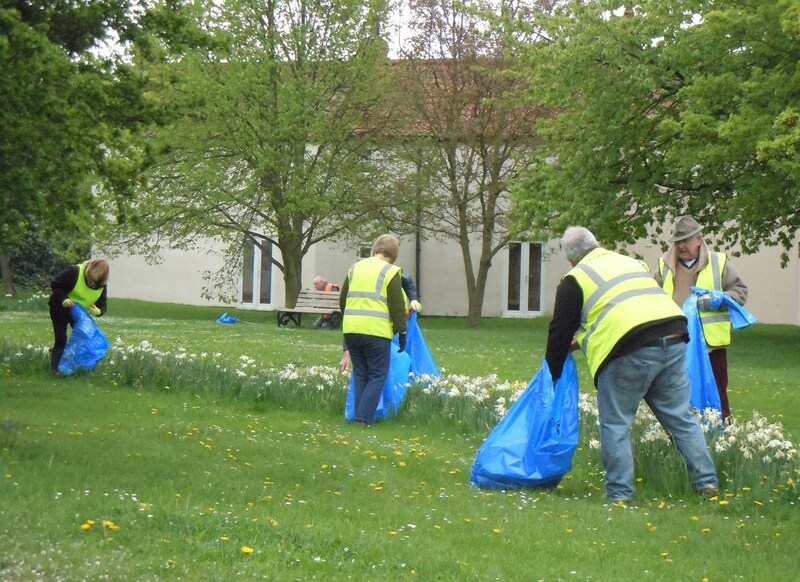 As the new committee only came into being in March our first event was the Village Clean-up in April. 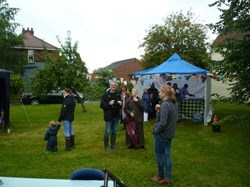 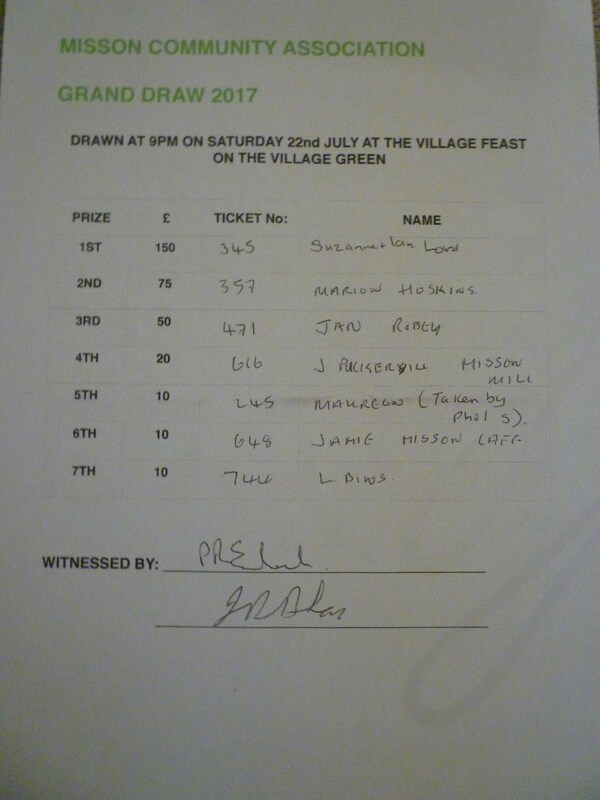 In July we staged the Misson Feast and Grand Draw on the village green. 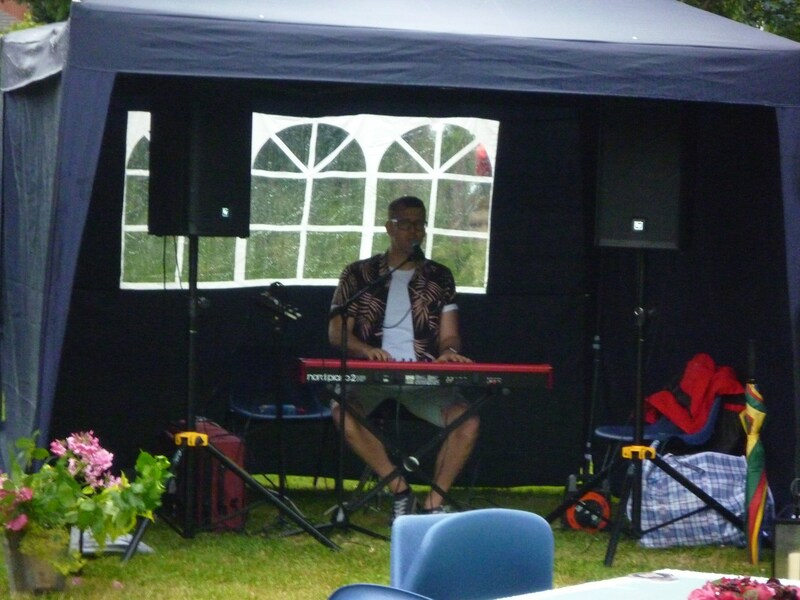 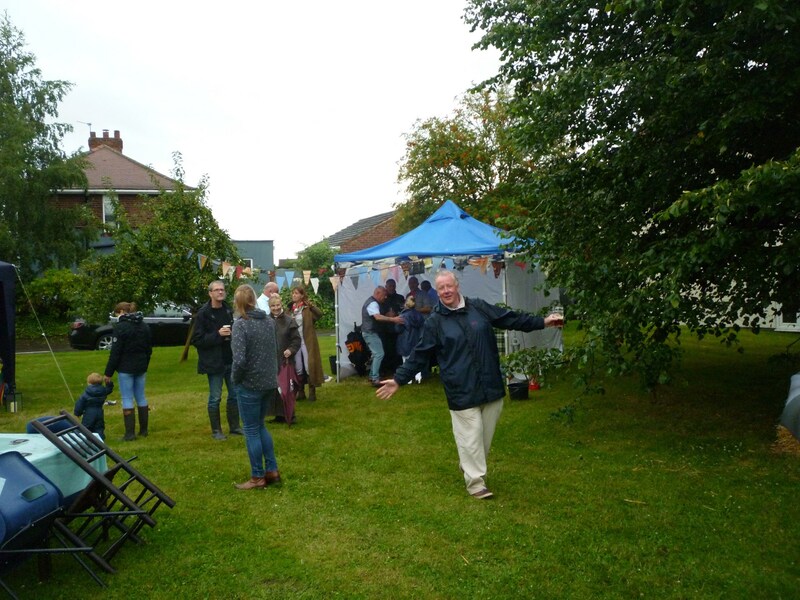 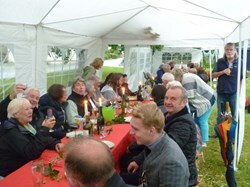 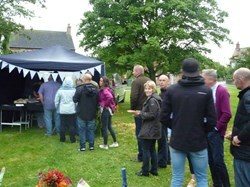 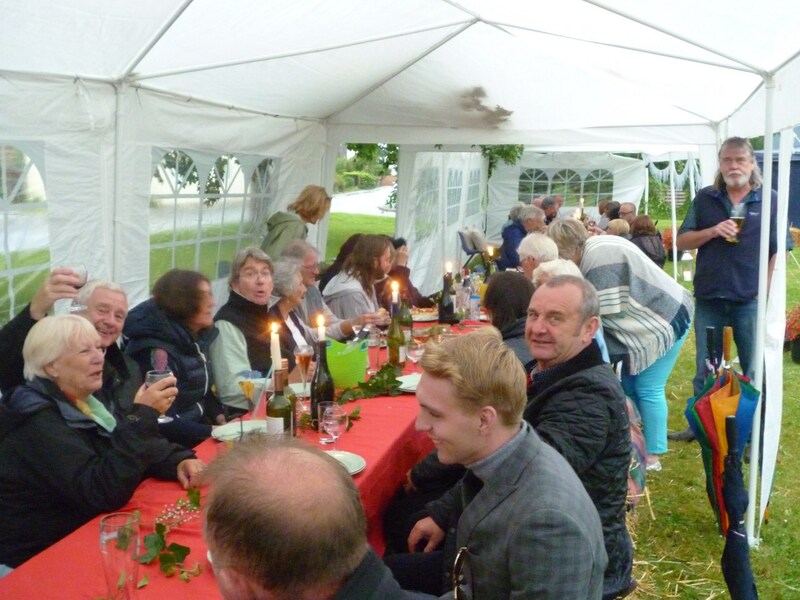 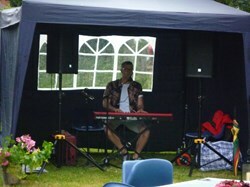 With live music, a hog roast, cocktails and a bar over 100 villagers braved the rather damp weather and had a great time. 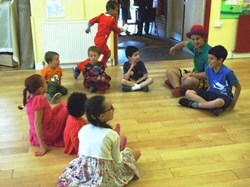 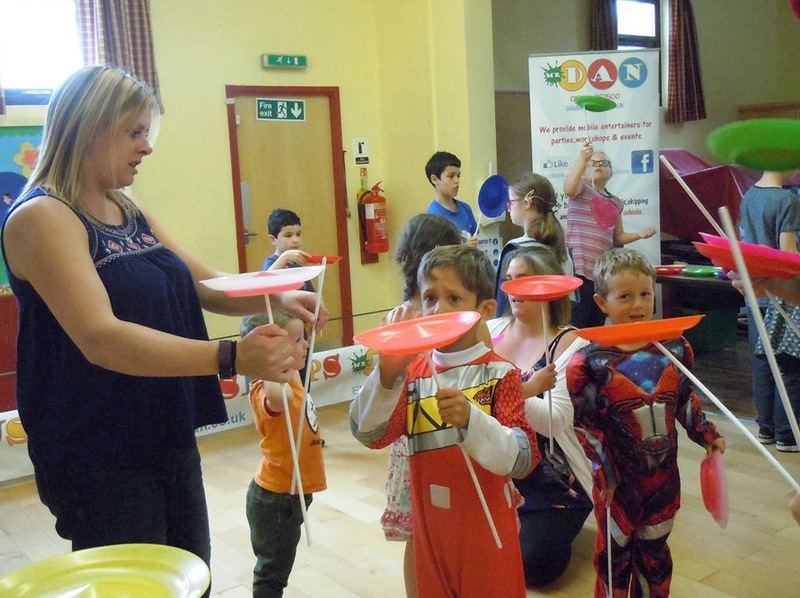 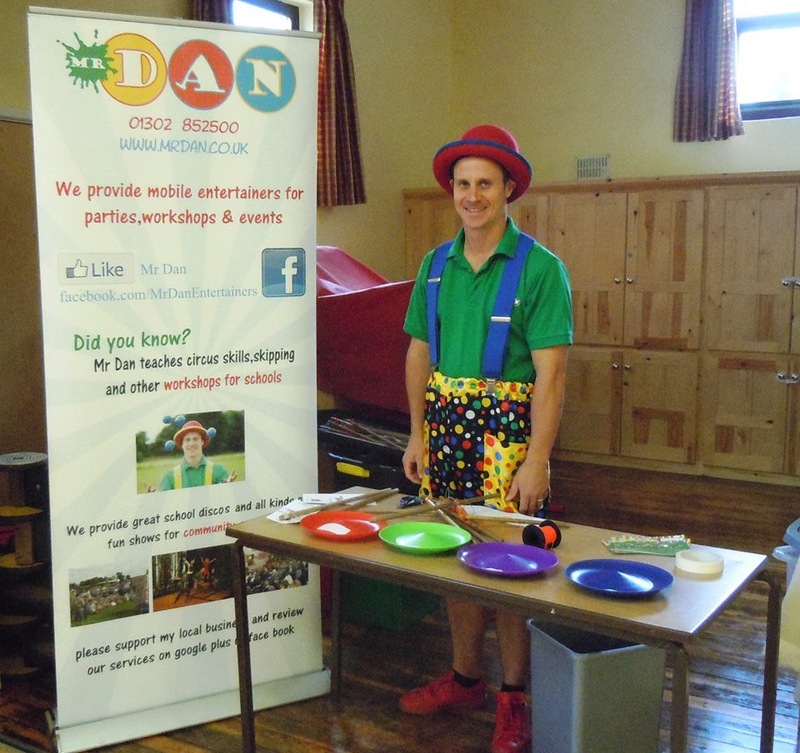 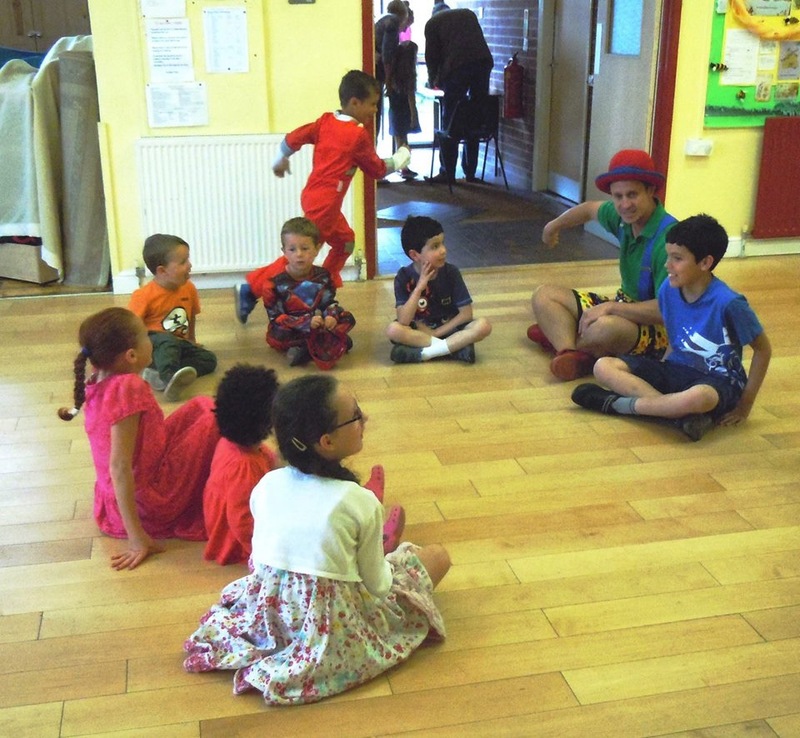 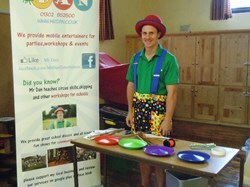 In August we hosted Mr Dan, Circus Man, and the children (and parents!) 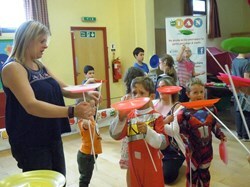 enjoyed trying out new skills. 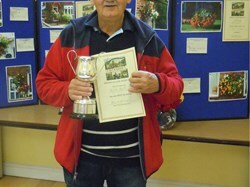 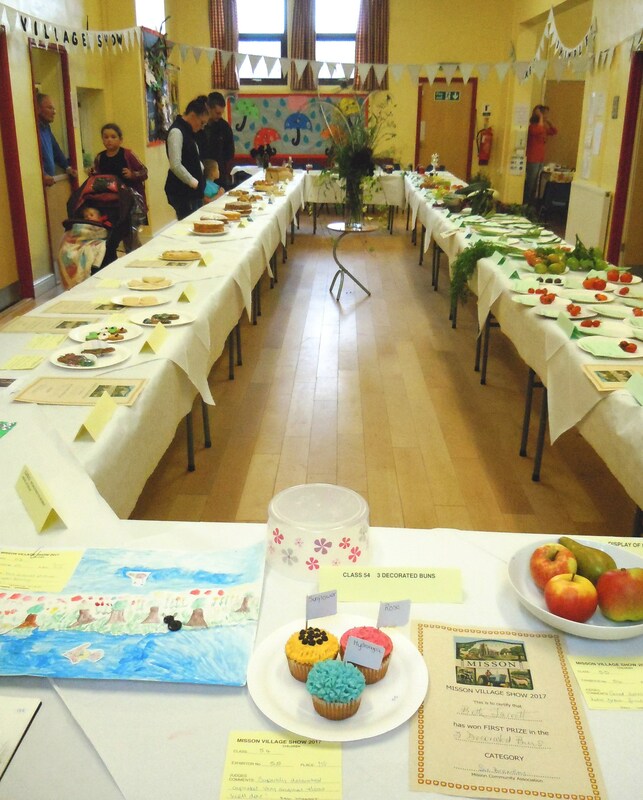 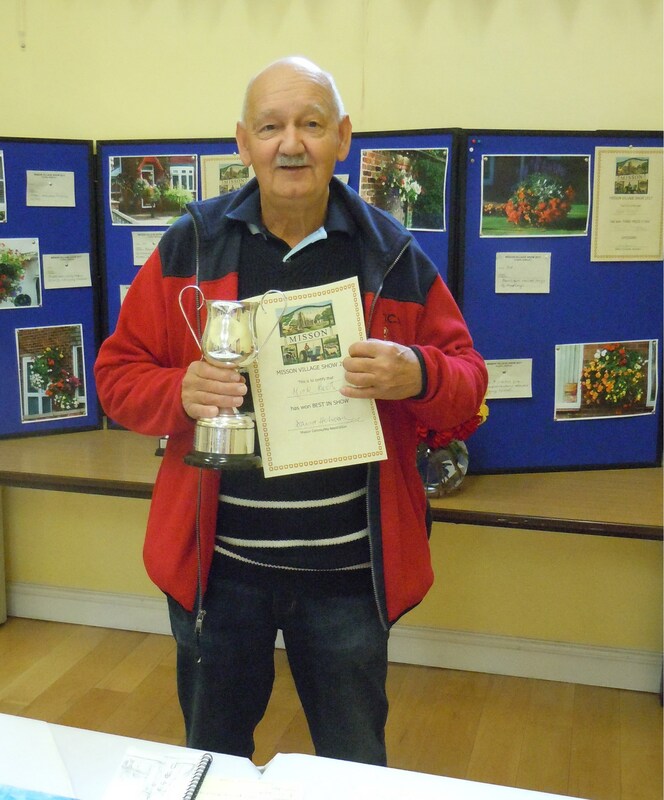 On 16th September we staged the ever popular Village Show. 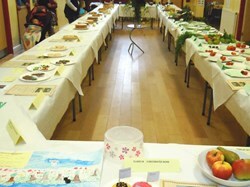 Not as many entries as in past years because we were a little bit late in the year. 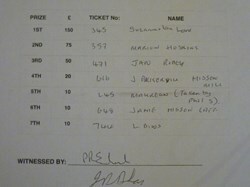 However this did not stop the high quality of entries. 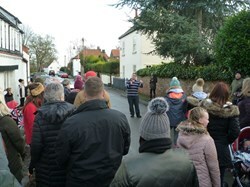 The following day we held the auction of the entries hosted by Mike and Elaine Billington at the White Horse Inn - thanks to the generosity of those present together with some insane bidding over £700 was raised. 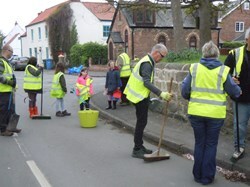 Well done and thanks to all. 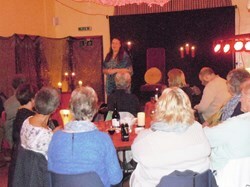 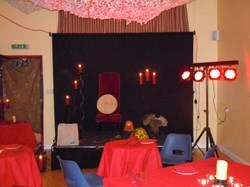 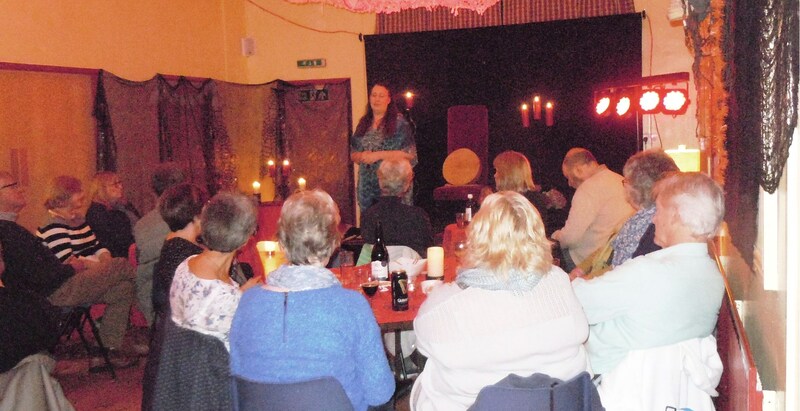 On the 29th October we hosted a 'Halloween' storyteller. 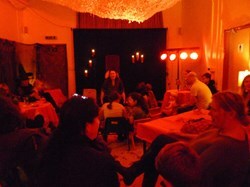 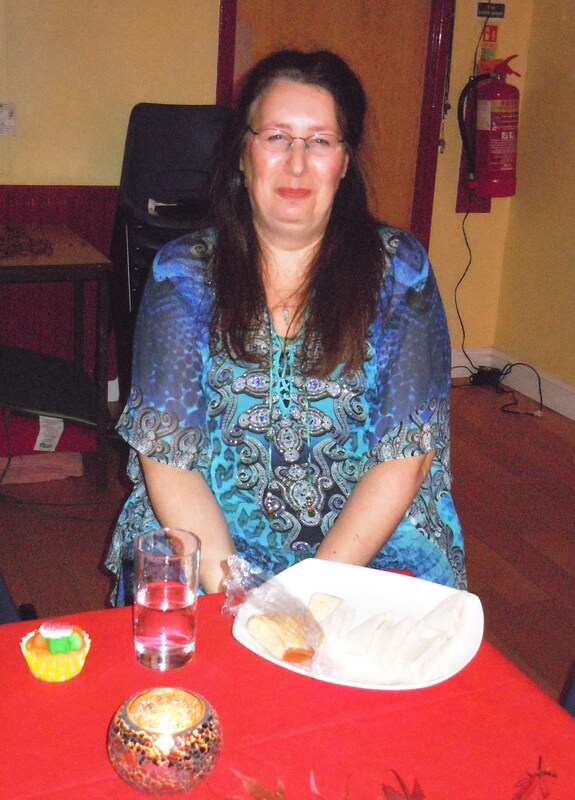 Awarding winning storyteller Sophie Snell entertained first the youngsters and then the adults to stories and songs. 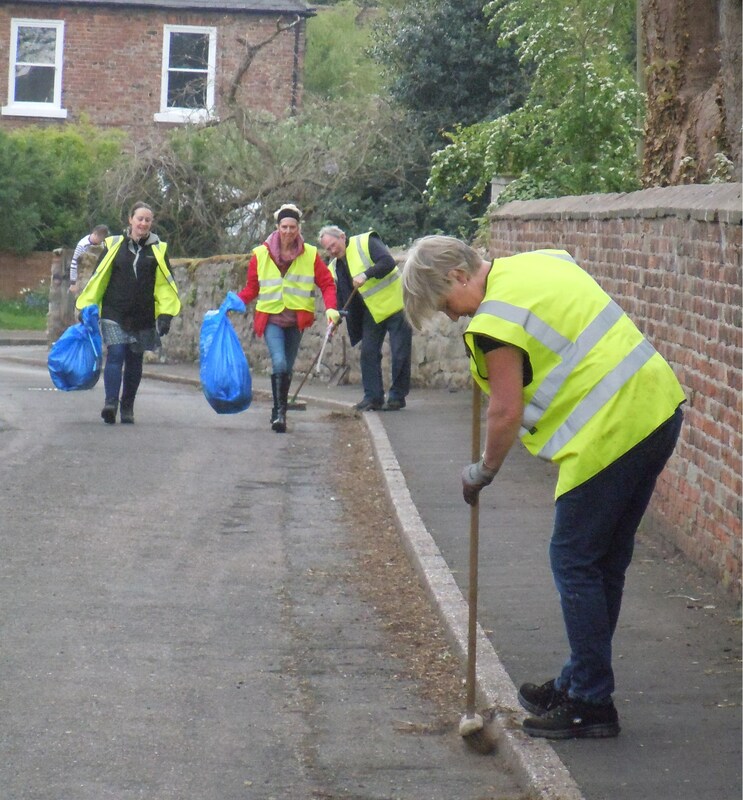 The following day we had the Autumn Clean up - again organised by Reg and Wendy - and over 80 bags of rubbish were collected. 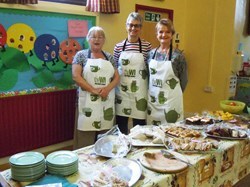 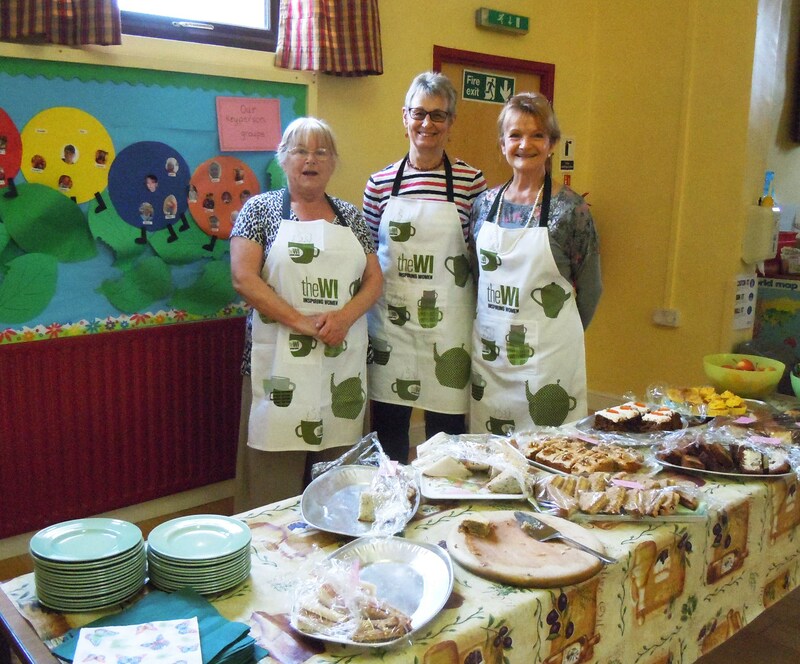 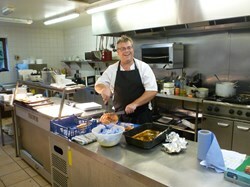 The helpers were rewarded by a lavish buffet of hot soups and other goodies organised by the Misson and Springs WI. 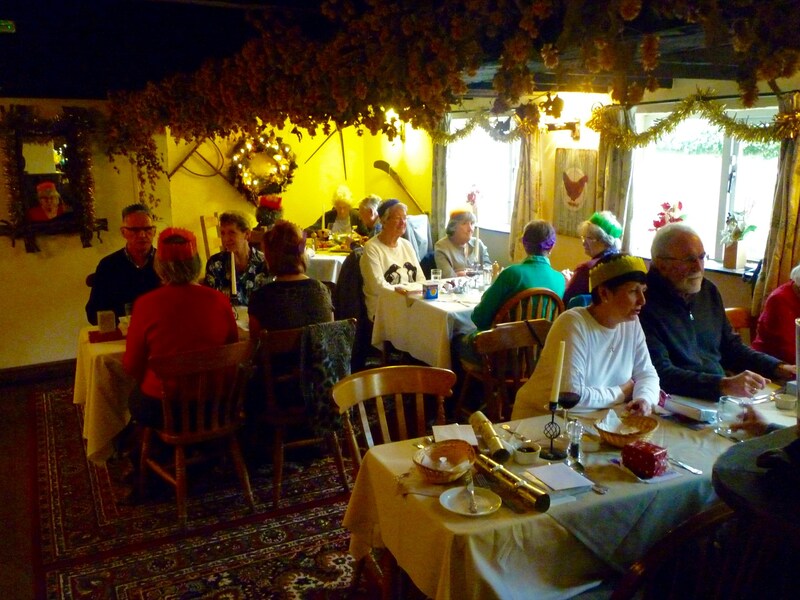 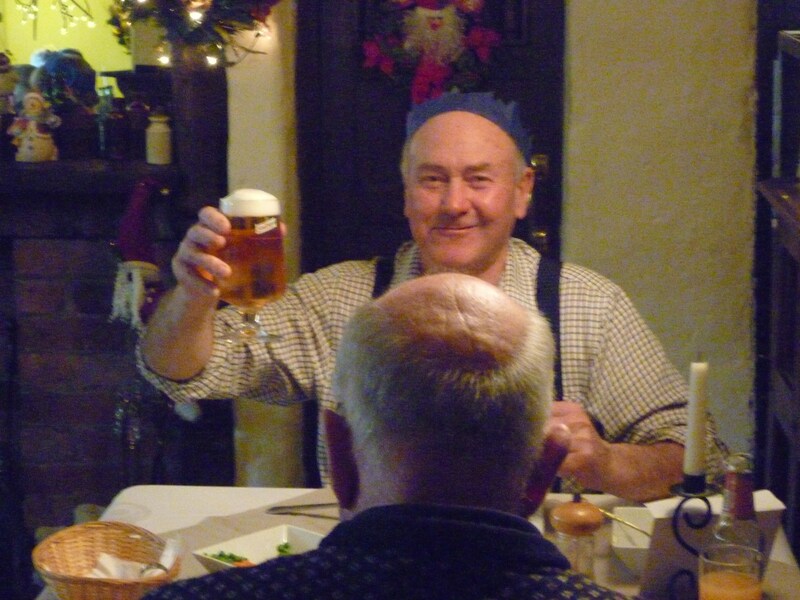 On December 20th the White Horse Inn hosted the Over 65's Christmas lunch attended by over 30 residents. 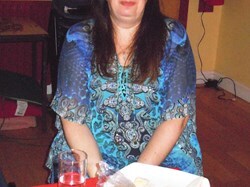 A good time was had by all especially those who had two helpings of delicious Christmas Pud!! 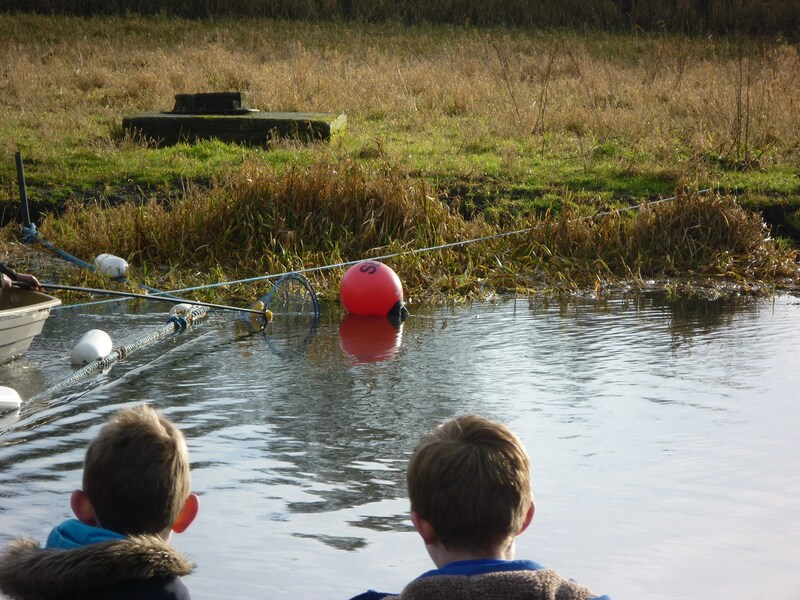 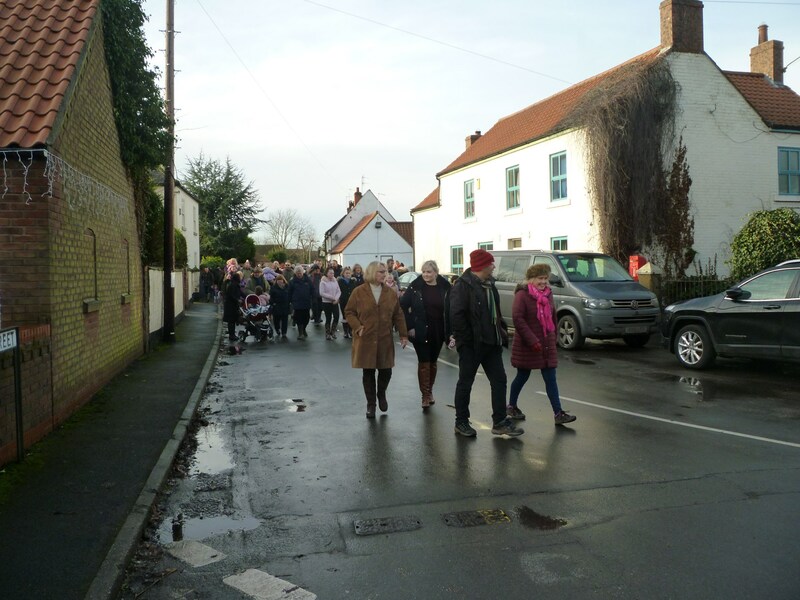 The final event of the year organised by the Misson Marine Club was the return of the 'Duck Race' to the River Idle on Saturday 30th December. 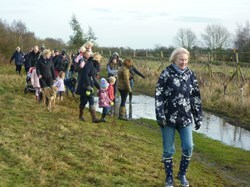 What a fantastic day enjoyed by over 200 people. 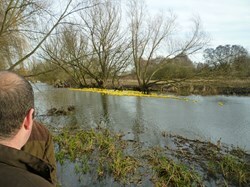 Coffee and bacon baps to start at the White Horse Inn followed by a 'Duck Hunt' ramble around Misson. 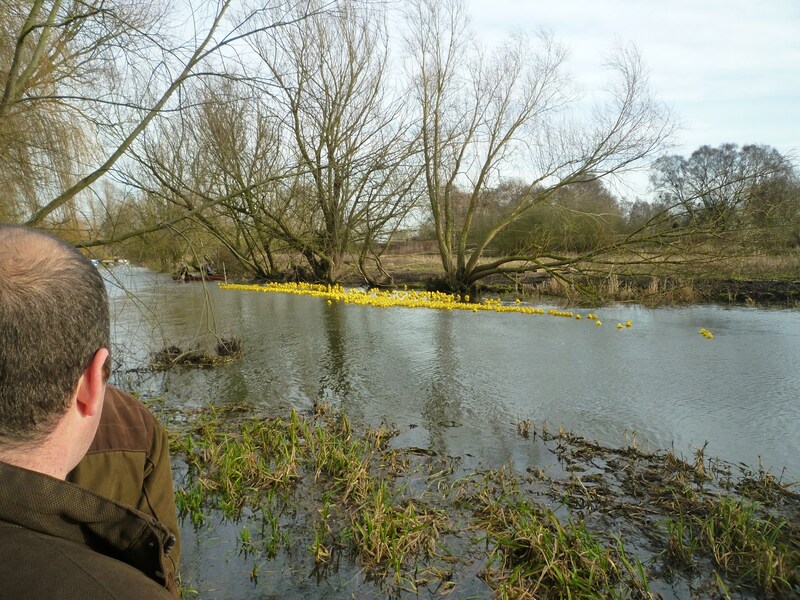 Then off to the river for the launch of over 1,400 ducks with the first duck over the line winning its owner £100 - well done Eric Lamb. Then back to the White Horse for some well earned refreshments.